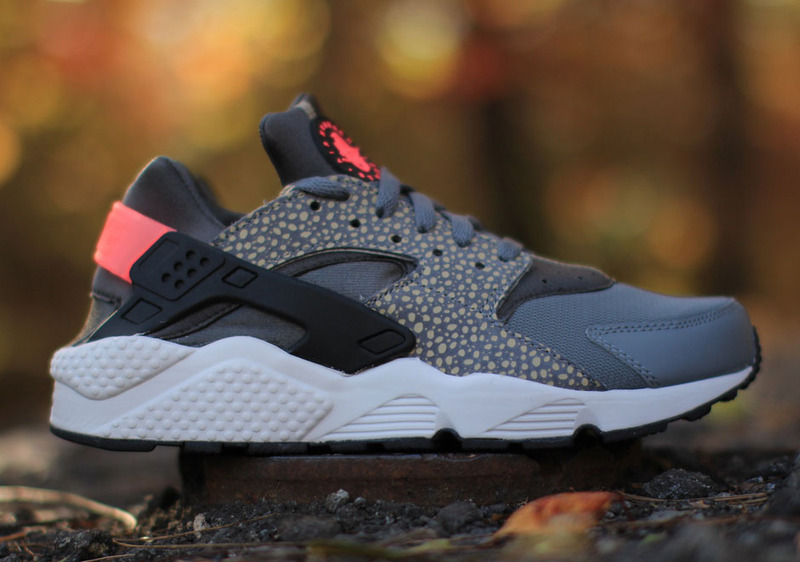 It's hard to argue that the Nike Air Huarache Run has not dominated the sneaker world this year. This classic sneaker has gotten its fair share of OG colorways, new ones that made us fall in love, and even some special upgrades that made the shoe better than before. Nike started off slow this year giving us a few OG colorways, since the classic "Scream Green" dropped we've been hit with an uncountable number of colorways, prints, and themed packs. But there's just something about simplicity with this sneaker that makes it better than anything else. However, there were two revolutionary Nike running models that didn't feature visible Air: the Huarache and the Shox R4. Both were beyond radical for their time. They had designs that were off the wall – way out there. Designs so crazy, so ridiculous, that they actually worked. Nike Air Huarache Run had a neoprene sock sewn inside of a plastic cage that held the foot in place snugly. The Shox R4 boasted actual, literal…springs. These were shoes the sneaker world dreamt of, but didn't think anyone could possibly be audacious enough to produce. Olive-green is one of my favorite color, because I feel that this color has an unspoken statement. The same goes for black an white. When I found this jacket at Nike Air Huarache Run I got extremely excited and decided to make the purchase. The only disadvantage of this jacket is that it is not really made for tall people like me. As you can see the sleeves are pretty short. I wore black trousers and a green shirt in order to keep the look simple.